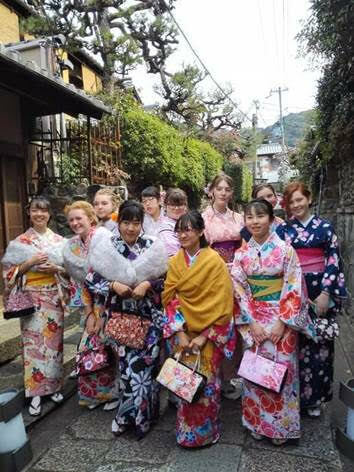 JBSD Foundation Grant program supports Traverse City Area Public School(TCAPS, MI) – Koka City (Shiga, Japan) middle school students exchange program which has been giving a wonderful opportunity to students to learn each culture for many years. Here are the report and pictures from them! Thank you! 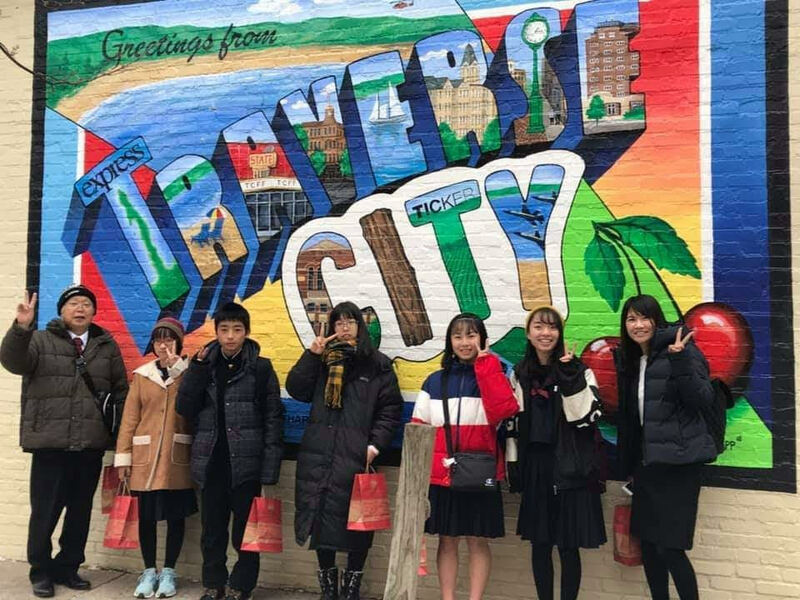 On Thursday, January 17th, the Traverse City Area Public School (TCAPS) students and their families celebrated the amazing week of hosting and getting to know their new friends from Japan. 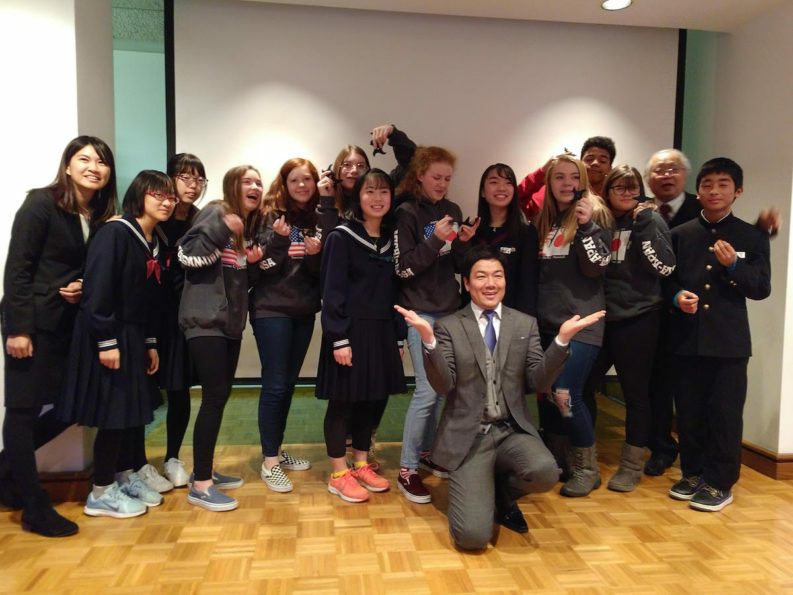 The farewell banquet was a joyous event that honored the twelve families participating in the Middle School exchange program, (6 from Traverse City, Michigan and 6 from Koka City, Shiga) and the administration and funders that make the exchange possible. 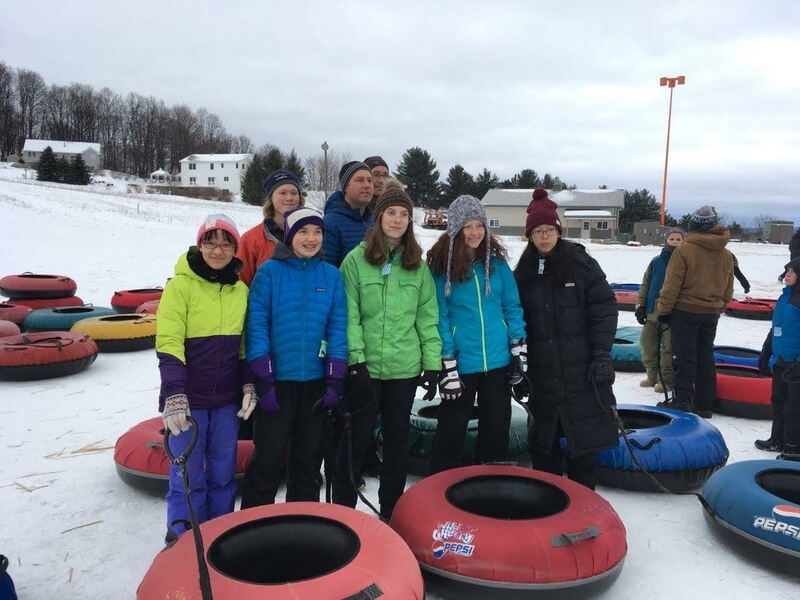 During the week, leading up to the farewell party, the Japanese students experienced many winter activities such as sledding, tubing, and skiing. They experienced American restaurants and family meals, and attended middle school classes and practiced their English. Each of the Japanese students prepared a speech to share at the farewell banquet in English, and there were tears of joy and sadness in the room. 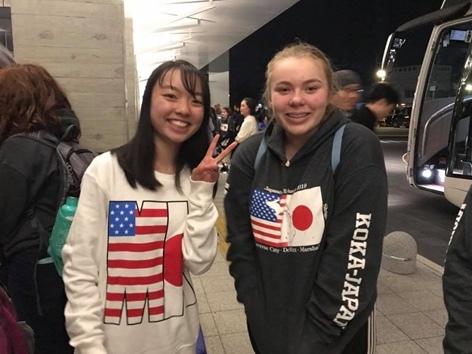 On February 22nd, the 6 Michigan students and their 2 chaperones will board a plane for Japan to spend a week with their new Japanse friend and their family. 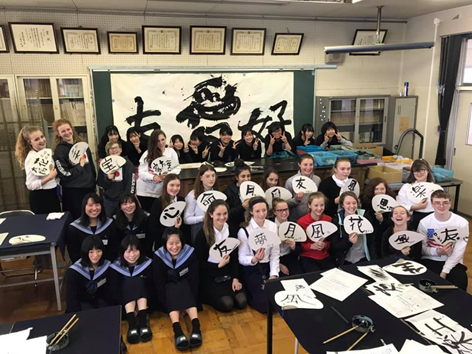 Michigan students will experience Japanese activities, food, school, and culture. This is an amazing opportunity for these 13 and 14-year-old students and their families. It is an honor to be selected and part of the Michigan-Shiga relationship, which celebrate 50 years in 2018. 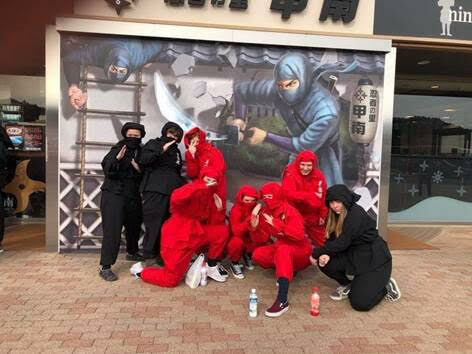 End of February, 6 Michigan students and their 2 chaperones spent a great time in Japan with their new Japanse friend and their family!